So this is the reason why Phillip Pullman's green book (His Dark Materials canon) has not been published nor even written yet... He was busy writing an English retelling of the Fairy Tales by the Grimm Brothers. The green book has been long overdue for years, but scholarly work may be an acceptable reason for the delay. For now. Pullman has been known for incorporating his anti-Christian mythologies into his books. That's why I am wondering if he has done the same on this one. Will his mythological antics find their way into the fairy tales that almost everyone loved so dearly? I hope not. It's a lucky thing this book is intended for adult readers, giving no way for children to be diluted by his beliefs. 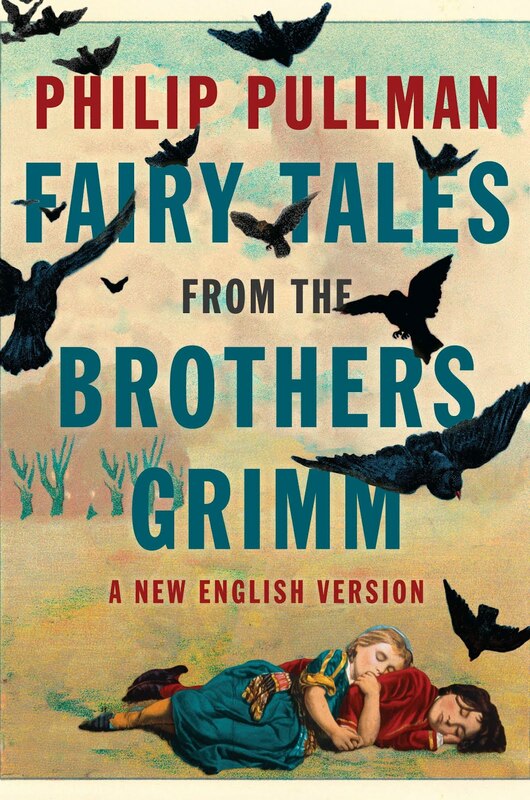 Published by Viking Adult, Fairy Tales from the Brothers Grimm hit the shelves on November 8, 2012. This literary effort was made possible when Penguin Classics asked Pullman to curate 50 of Grimms' classic fairy tales, from their compendium of over 200 tales. Does this Fairy Tales from the Brothers Grimm book cover grab your attention? Two centuries ago, Jacob and Wilhelm Grimm published the first volume of Children’s and Household Tales. 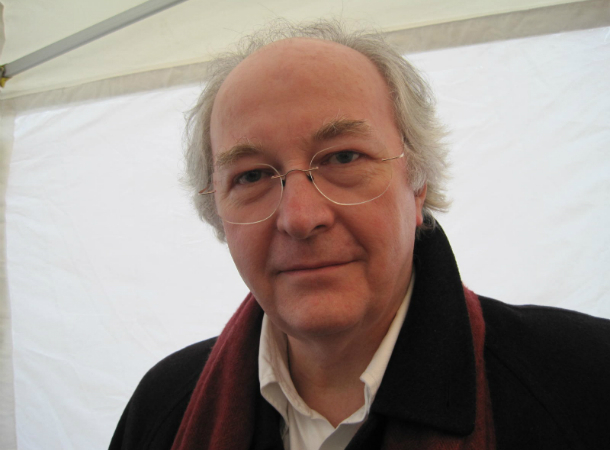 Now Philip Pullman, one of the most accomplished authors of our time, makes us fall in love all over again with the immortal tales of the Brothers Grimm. Pullman retells his fifty favorites, from much-loved stories like “Cinderella” and “Rumpelstiltskin,” “Rapunzel” and “Hansel and Gretel” to lesser-known treasures like “The Three Snake Leaves," "Godfather Death" and "The Girl with No Hands." At the end of each tale he offers a brief personal commentary, opening a window on the sources of the tales, the various forms they've taken over the centuries and their everlasting appeal. Suffused with romance and villainy, danger and wit, the Grimms' fairy tales have inspired Pullman's unique creative vision—and his beguiling retellings will draw you back into a world that has long cast a spell on the Western imagination. In light of this recent release, Best Fantasy Books is giving away a copy of the book through an electronic raffle draw, which you could easily participate with. The book is also available for order on Amazon.